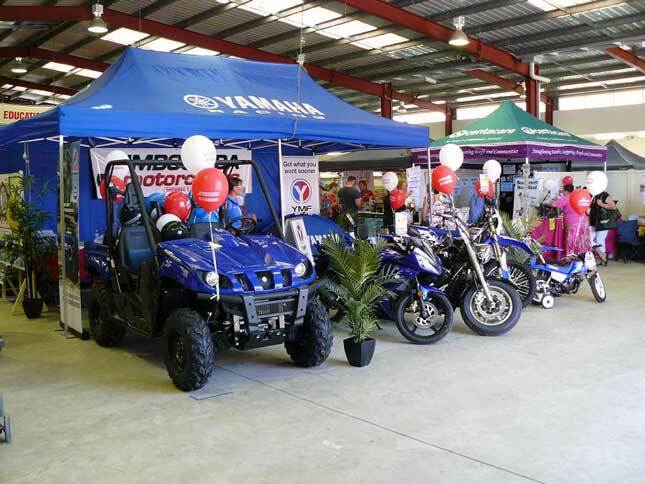 Trade Space is an affordable way to sell your products in a fun atmosphere, showcase your business or organisation to locals and meet new customers. 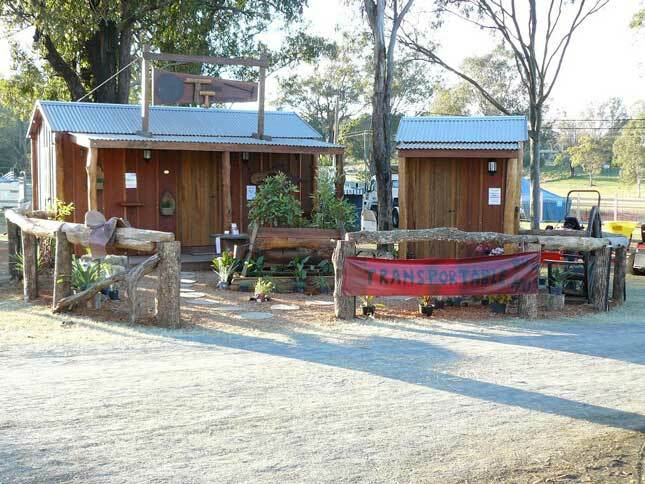 We offer a selection of indoor and outdoor sites to suit all kinds of stalls and displays. Apply now to secure your space for our next show. Fill in this form and our co-ordinators will get back to you with a quote. Important information pertaining to your site. Please read before applying.